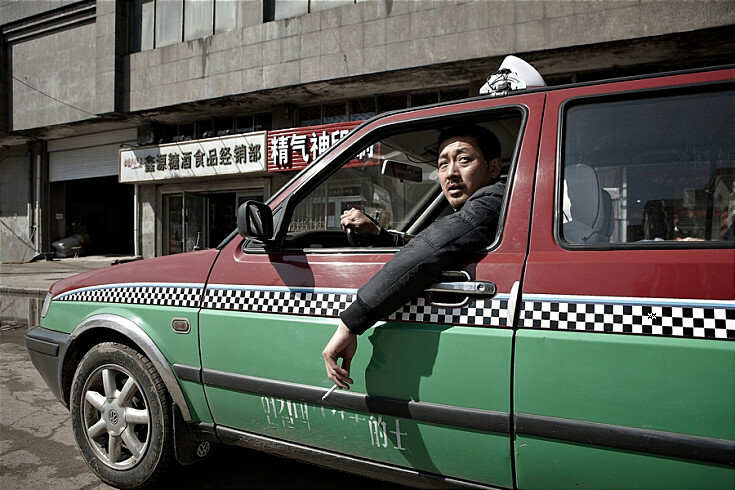 On the Chinese side of the China-Russia-North Korea border, in the Yanbian, Korean Autonomous Prefecture, Ku-Nam (Ha Jung-Woo) toils his days away as a taxi driver. When he's not working he's often found in the gambling halls. Ku-Nam is now in serious debt. 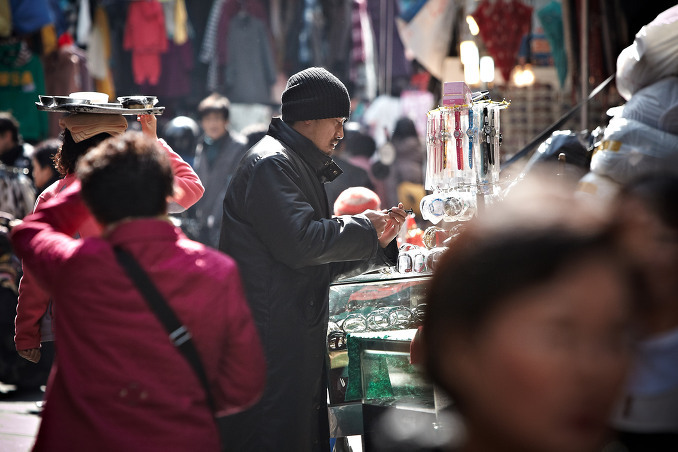 His wife left to work in South Korea and promised to send money back. He has yet to hear from her and he is tormented by nightmares of her having an extra-marital affair. 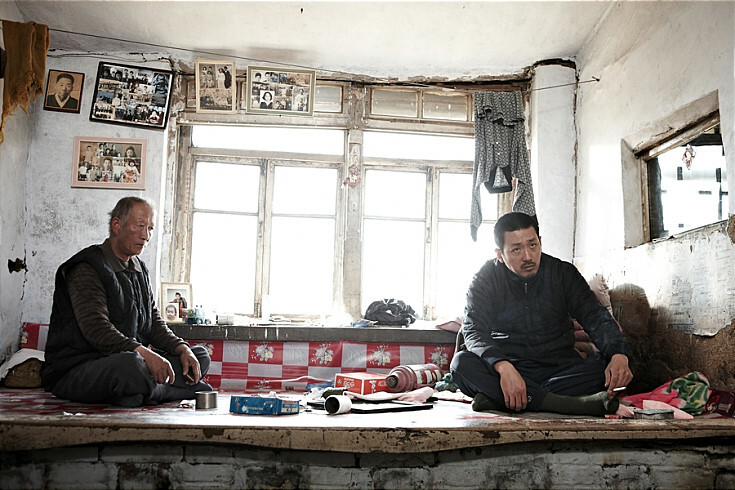 Making matters worse, Ku-Nam is fired from his job and debt-collectors take most of his severence pay. 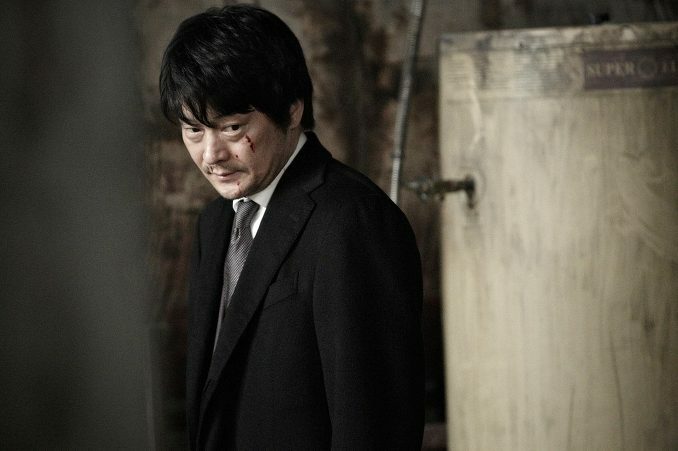 Dog seller and underworld crime boss Myung-Ga (Kim Yun-Seok) offers him a deal. If Ku-Nam goes to South Korea and successfully carries out a hit he will get paid ¥57,000 ($10,000 USD). 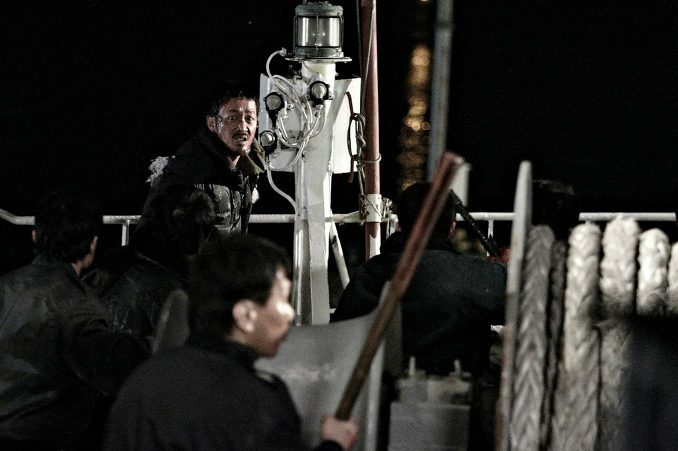 Ku-Nam accepts the deal and leaves for Korea on a rickety fishing boat with $500 dollars for his expenses. 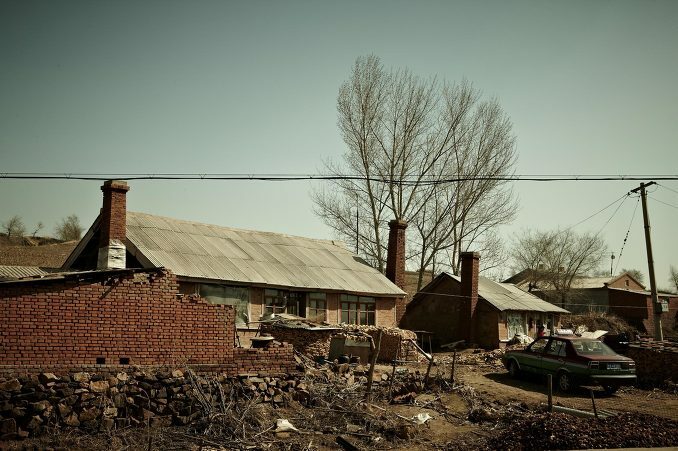 Filming begins early December, 2009 and sometime in March, 2010 shooting location will move to Yanbian, China. 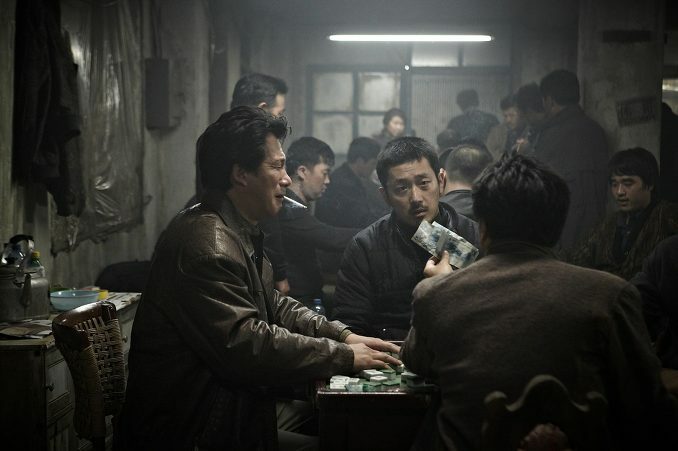 According to distributor Showbox, Twentieth Century Fox has also invested in the "The Yellow Sea" and also signed a contract to invest in a potential sequel of "The Yellow Sea" as well as a potential U.S. remake of "The Yellow Sea". 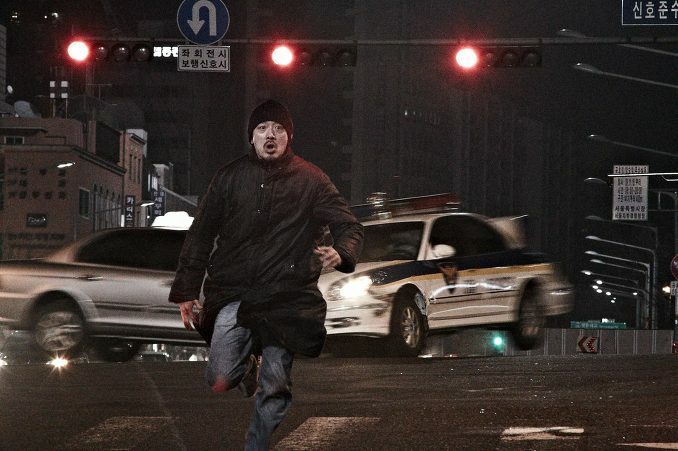 If the U.S. remake of "The Yellow Sea" happens, original director Hong-jin Na will also direct the U.S. remake. 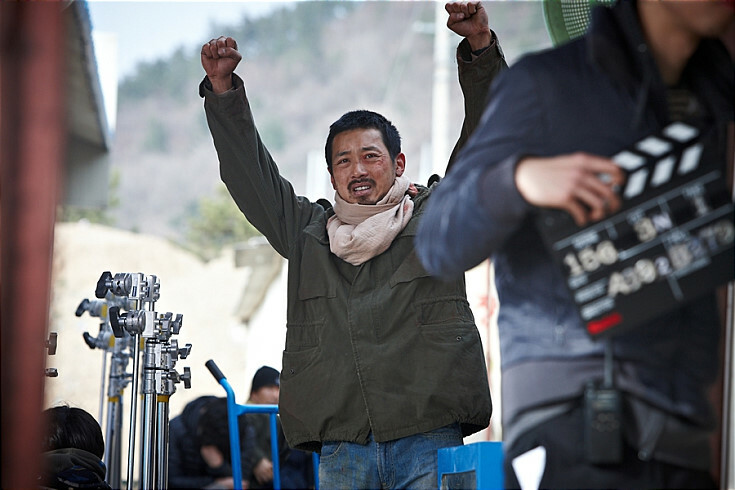 Filming location in Korea took place largely in Pusan, South Korea & received grant rebates from the Busan Film Commission (BFC). 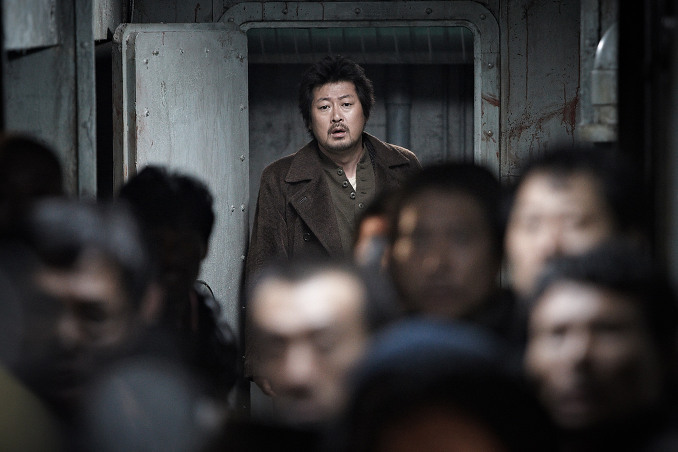 "The Yellow Sea" opened #1 at the South Korean box office during its opening Dec. 24-26, 2010 weekend. The movie sold 815,177 tickets over 726 screens and took in 25.2% of all tickets sold during its opening weekend. 2011 (24th) Singapore International Film Festival - September 15-25, 2011 - Wham! Bam! Pow! Honey Nov 08 2016 6:55 am Omg TOK's comment below is super spot-on. I hate that we can't reply or thumb up comments here omg... You spoke my mind bro. Kudos to you. I agree that Korean acting somehow is deeper and has more layers (not to say US acting is shallow.) And even I was thinking about the possibility of this film being much greater if it was made with the cinematographic level of Mr. Vengeance. 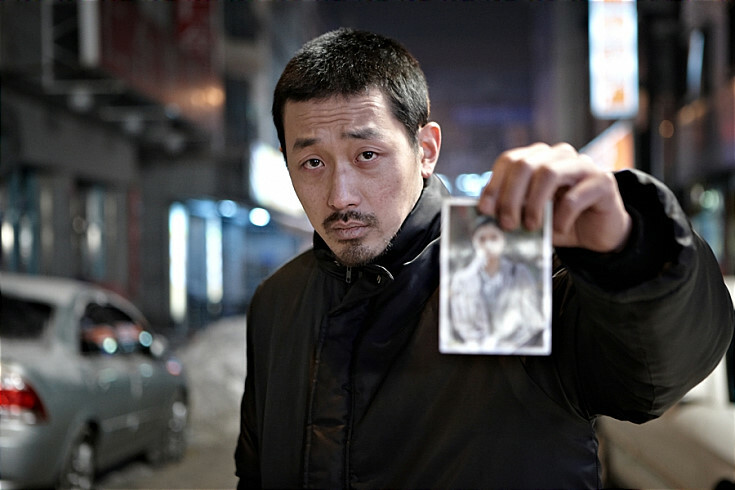 Aj Sep 26 2015 8:18 pm Ha Jung Woo is excellent in this intricate action film, though it's a bit too bloody for my preference and has plot holes that stretch credibility. I liked him better as the romantic lead in Never Forever. Still, this one is very good of its genre. 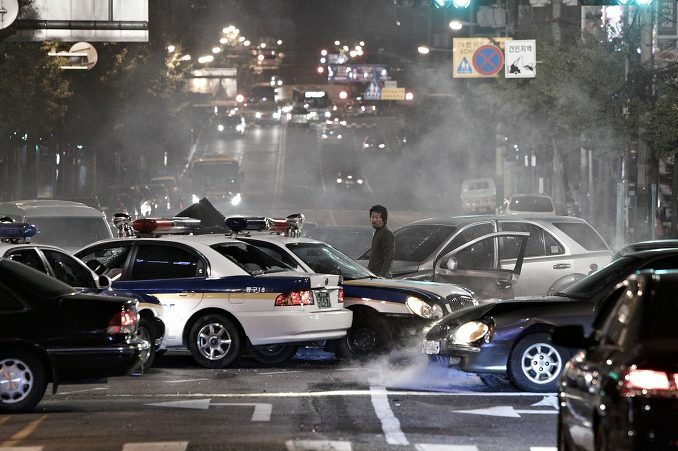 Mattson Jan 02 2013 10:32 pm Great action scenes and nice storyline which was very easy to follow... at first. See, everything about the movie was great. 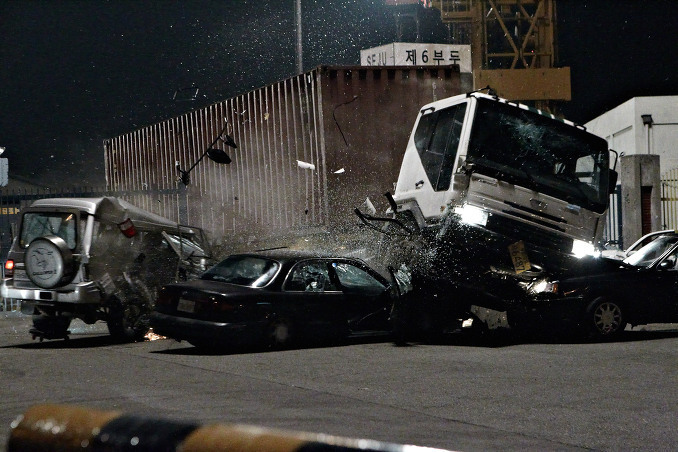 Action scenes, acting, the plot - at first, then it starts to fall apart in the 3rd and 4th. A whole slew of characters were introduced, and for a very long time, I kept going "who is that?". I'm not even sure who the lady was in the end. And whats with the cards? He magically have cards with so many names on them, it just does not make sense. Especially towards the end when he and that guy behind the counter were having a face off. Who the hell was he? Perhaps I didn't get to fully enjoy the movie because the sub were terrible. But I had no other choice as my freaking Netflix kept crashing on me, so I had to watch a poor-er version. But even with that said, there weren't a lot of dialogues to distinguished who is who in the very last two parts. So maybe it doesn't even really matter on how good or how poor the subs are. Overall, I really liked this movie for the first half, but it lost me completely after that. Quit disappointed that that had to happened towards the end when the movie opened so strong and so good. domain registration yahoo Jun 28 2012 4:20 pm Great post. I was checking constantly this blog and I'm inspired! Extremely useful info specifically the remaining part :) I take care of such information much. I was looking for this particular information for a very lengthy time. Thanks and good luck. TOK Sep 30 2011 6:08 pm the plot and the acting - Great! Nonethelesss, this movie is worth a watch if you don't expect and if you focus on the characters and go with the plot. 1st half is pure awesome, then 2nd half lacks details and rushes quickly at which people get (Freaking) confuse and therefore, dissatisfies with the movie. If this movie were made like 'Sympathy for Mr. Vengeance' in terms of cinematography and in slow intense in the 2nd half as well, this movie would have been really really Great movie, would have been a Masterpiece, for sure. 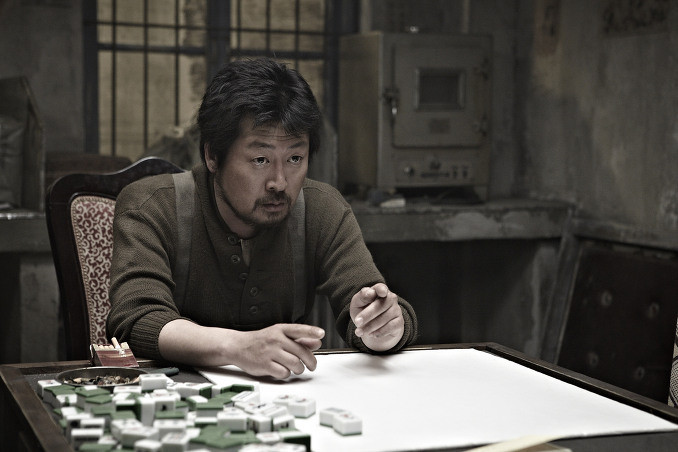 Forget the 'Old Boy' & 'Lady Vengeance' for now as both are modern art fantasy films, but 'Mr. 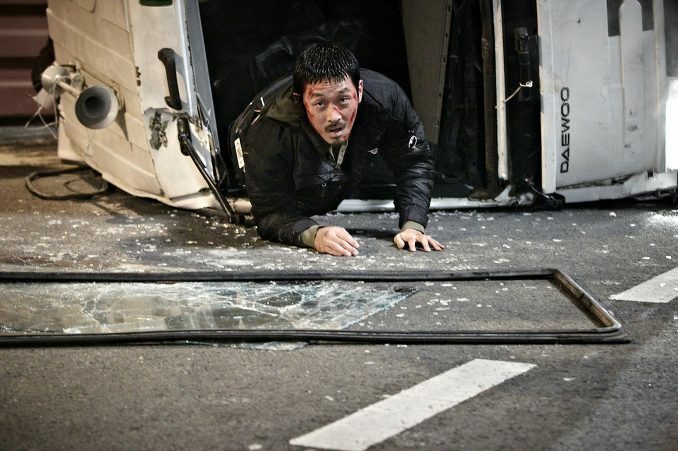 Vengeance' is pure plain classic cinematic slow style film. Most People can't touch this vengeance for second time once they have watched, because they fear this Vengeance. and the other two vengeance aren't much disturbing as this one even though they still are. Anyway, the director should not make US remake. 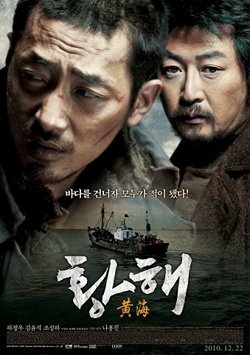 korean Movies fans like me can't feel the US remake because the Hollywood actings aren't powerful like the Korean actings. I can feel the korean actings through my heart, mind and my whole body emotionally like i am inside him/her or around him/her....But Hollywood actings is like...I'm just looking at him/her acting or doing things this and that and the movie finishes like that. No feelings or emotions at all. 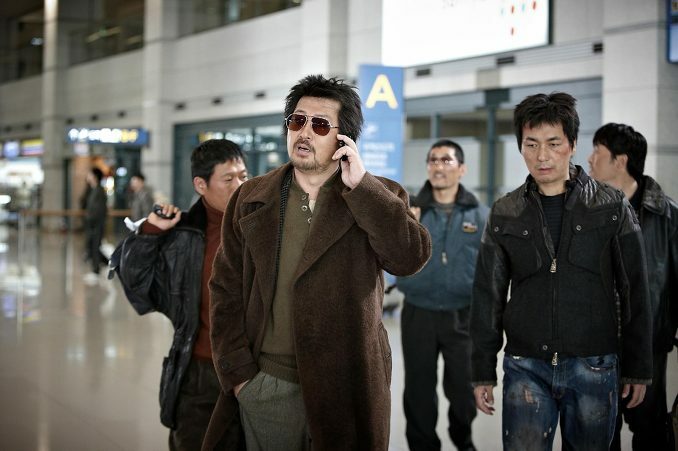 Okay, so if the director wants to remake, then there is nothing wrong with the Korean remake Again, with the same Great cast but as almost completely as a 'Mister Vengeance' style. Ben C. Jun 01 2011 10:39 am The movie was very slow and it showed Ha, the taxi driver, was being hit and picked on by the debt-collectors. The movie went from slow to a fast phase and showed Ha as savage killer now--the director jumped to a quatom leap to develop Ha as a killer. Myung-Ga who hired Ha to pay off his debt could have done the killing himself--he killed the two guys in his hotel room and kidnapped Tae-Won's man. The movie is unrealistic with so many injuries sustained by Ha (got shot in the left upper arm, axed and stabbed in the port) but yet managed to evade dozens of killers--oh Ha swam too and lift himself out of the water too and ran hubbling and got in the truck. Myung-Ga got stabbed in the side and in the back, and axed in the back too but yet managed to kill a dozen more mafias--also good killers. The movie is not convincing and unrealistiic. 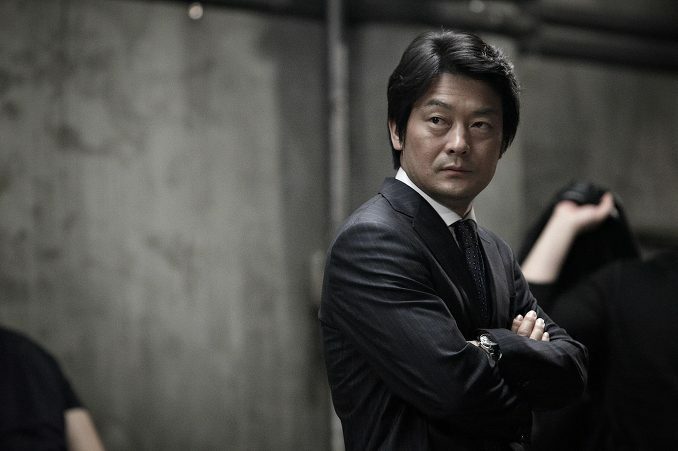 I could not understand why Myung-Ga would hire him but wants to kill him now after accomplishing his mission. I gave it 10 for violence but overall it's a 3 out of 10.